The Digital Moose Lounge is currently seeking a new Executive Director / Prime Moose to lead our organization into its next chapter. 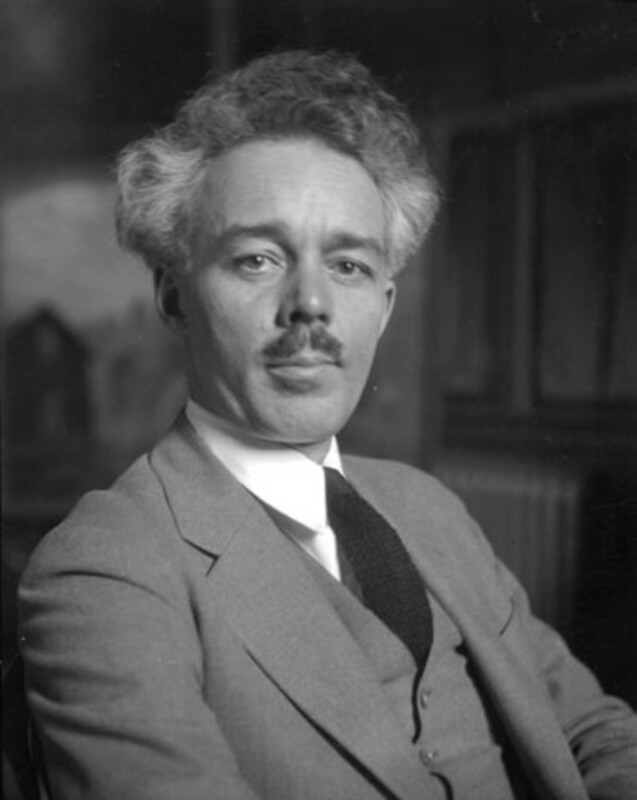 The secrets of Lawren Harris, surprise Canadian comic book heroes, and Toronto’s urban planning history…it’s all in this week’s Monday Moose Roundup! 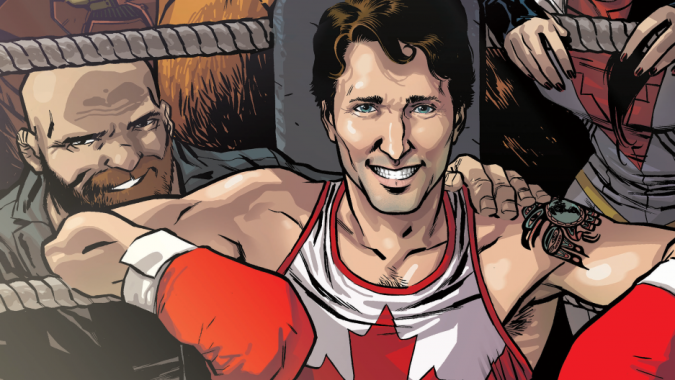 Not one but TWO PMs appear in comic books, what Canadians think about guns, and how Smoke's Poutinerie plans to take over the world...it's all in this week's Monday Moose Roundup! 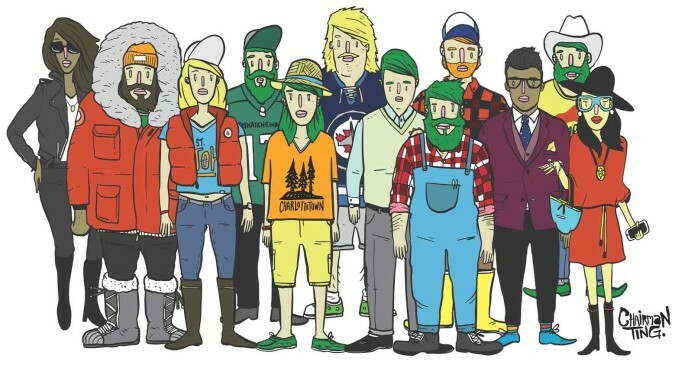 Where immigrants actually come from, the Brexit fallout in Canada, and Canadian stereotypes as explained to foreigners...it's all in this week's Monday Moose Roundup! We had a lot of fun at our 11th Annual Canada Day Reception! 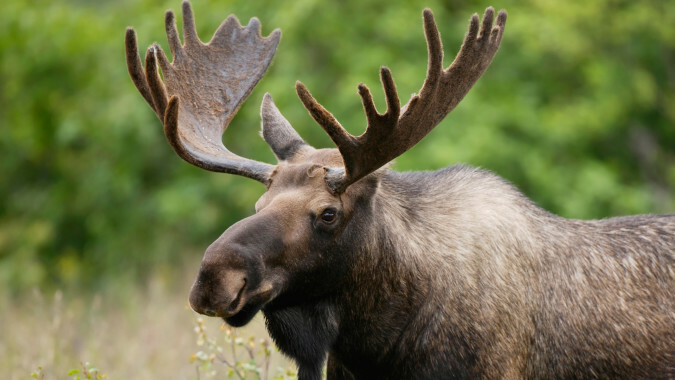 Thumbprint electoral models, pension planning, and a Canadian super choir...it's all in this week's Monday Moose Roundup! Showing posts 11 - 20 of 63.